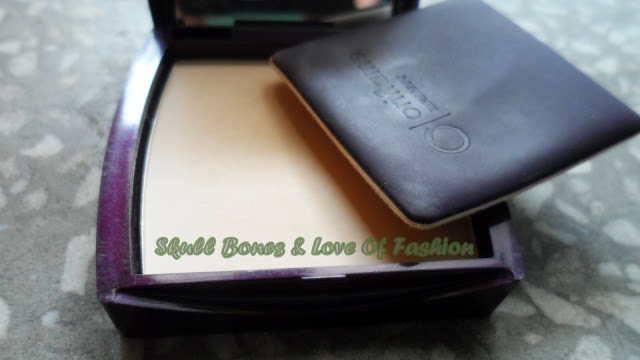 Maybelline had just launnched its new collection (2012) of pressed powders and foundations . While i was dyinggg to get my hands on one of them i couldn't do so as i was stuck in Bihar and the humidity was killing me. Everytime i went out my face ended up looking like a drop of oil! That's when i saw one of my bffs using this product and i ordered it from her. 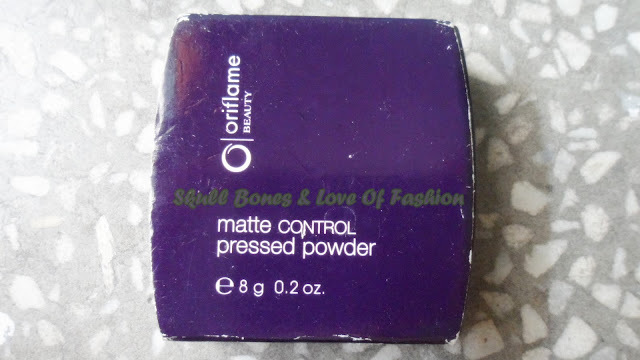 Ever since then this has been my HG matte control pressed powder. 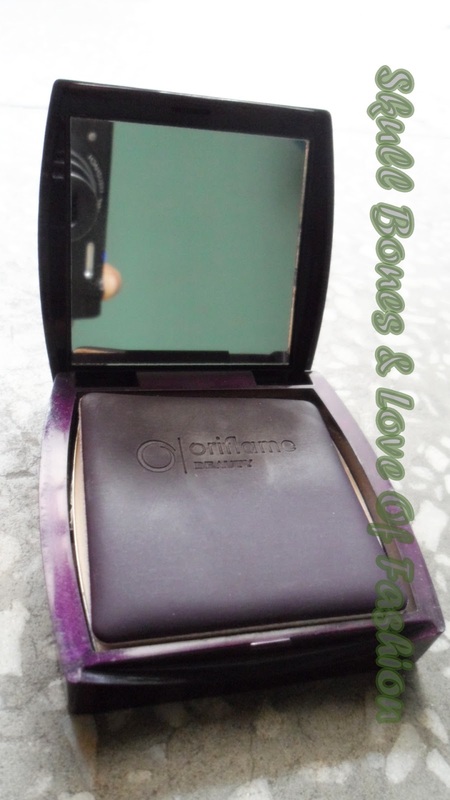 PACKAGE- the matte powder comes in a deep purple package with a mirror when flipped open and a really soft sponge applicator (which i really like). Though sometimes i use it with my basicare powder brush after applying my foundation .Other than that , there is nothing extra ordinary about the package. Yes, it is travel friendly .In fact this one is always in my bag . SHADE- i got the one for Light/Medium. 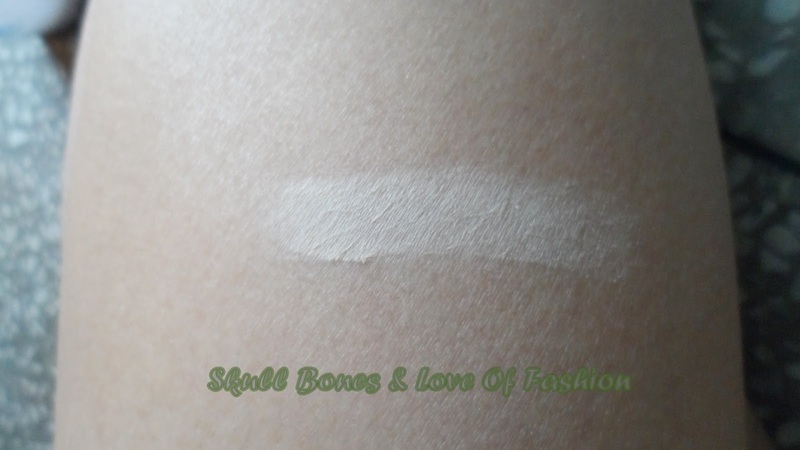 this one is best suited for my skin tone as i am NC 25.It blends jsut as my second skin . 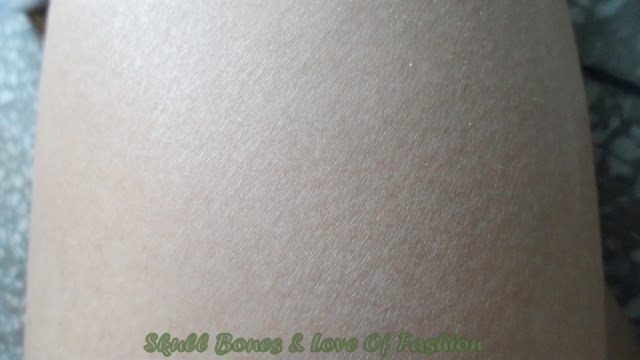 TEXTURE- it is very light and smooth. I feel no heaviness on application and i don't feel like my pores are choking! Gives a good matte finishing. Ideal for oily to combination skin types. FRAGRANCE- it has a mild flowery fragrance which i really like. But for those who doesn't like the smell , thats alright since it doesn't linger . COVERAGE- Provides light coverage. i like it for its mattifying properties . if you're looking for medium to heavy coverage , then this one is not for you. 2. it doesn't stay on for too long so it needs a lot of touch ups. Will i repurchase?umm..... i'm thinking of getting the new Maybelline matte control pressed powder if i run out of this one. WHAT IS YOUR HG PRESSED POWDER?